Equilibrium Handybag Hounds Tooth in Pink. Perfect to be used everyday. 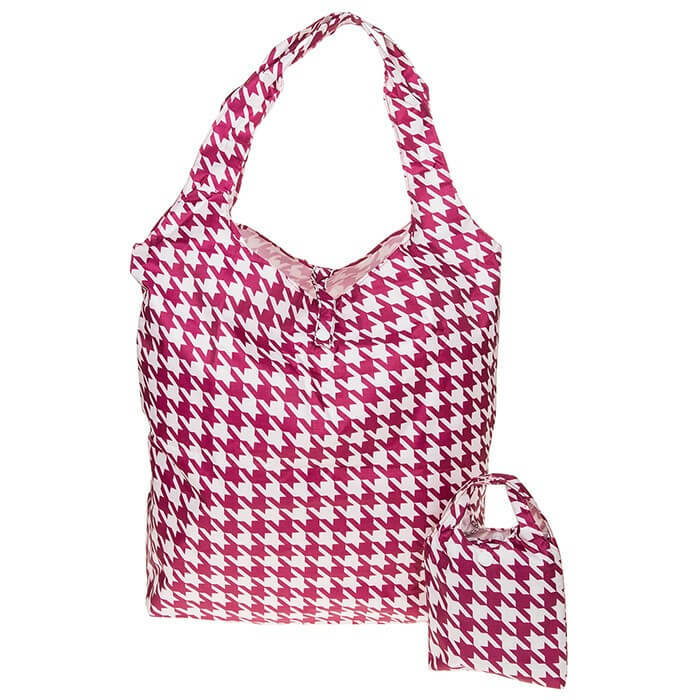 This fabulous and stylish Equilibrium Handybag Hounds Tooth in Pink is perfect for Day Trips and Summer Holidays.